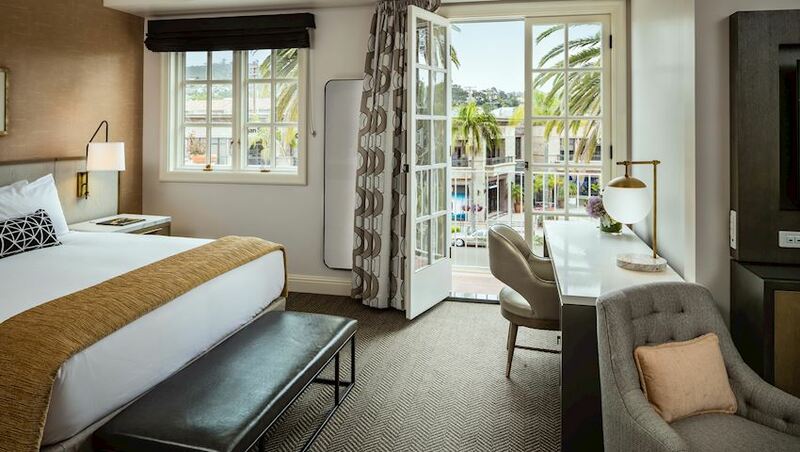 Residentially inspired, and designed to feel like a coastal home-away, our Classic rooms range from 400 - 850 square feet. Rest easy on king beds, and enjoy spacious bathrooms with a bathtub and shower combination, large vanity and luxury bath amenities. These classically styled rooms offer an array of modern comforts from imported linens and down comforters to a plasma HDTV, Keurig coffee makers, and an extensive honor-bar. 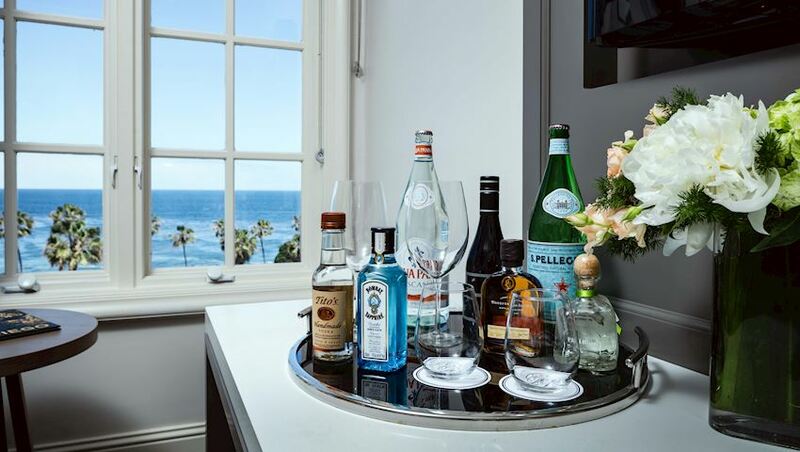 Your Pacific coastal retreat is waiting. 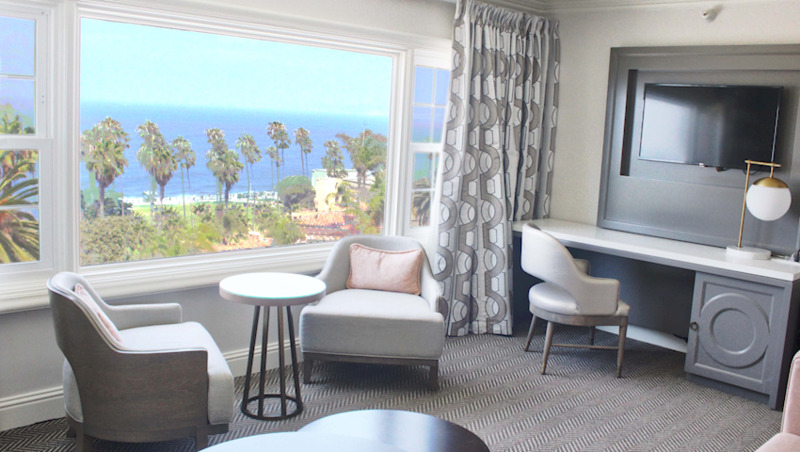 Relax in residentially inspired spacious accommodations, our Classic King Ocean room offers spectacular views of the ocean/California coastline. Approximately 425 square feet, King bed and oversized bathrooms featuring either a bathtub/shower combination or walk-in shower with large vanity. 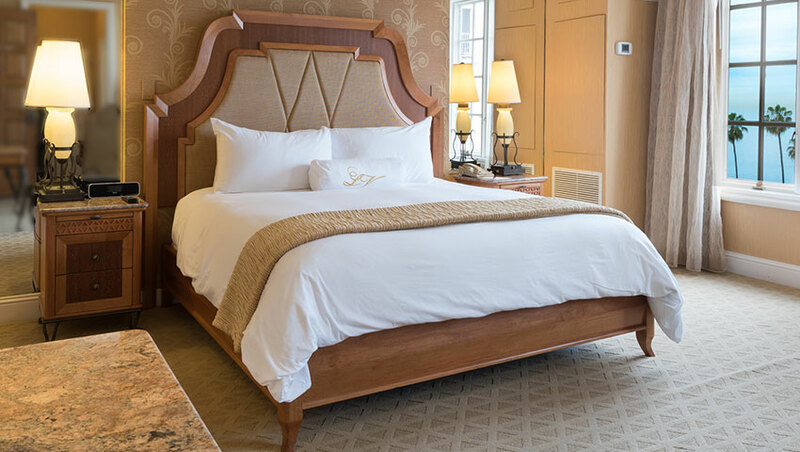 These rooms include imported luxury linens, down comforters, plasma TVs, Keurig coffee makers, extensive honor-bar, luxurious La Valencia robes and chic bath toiletries. 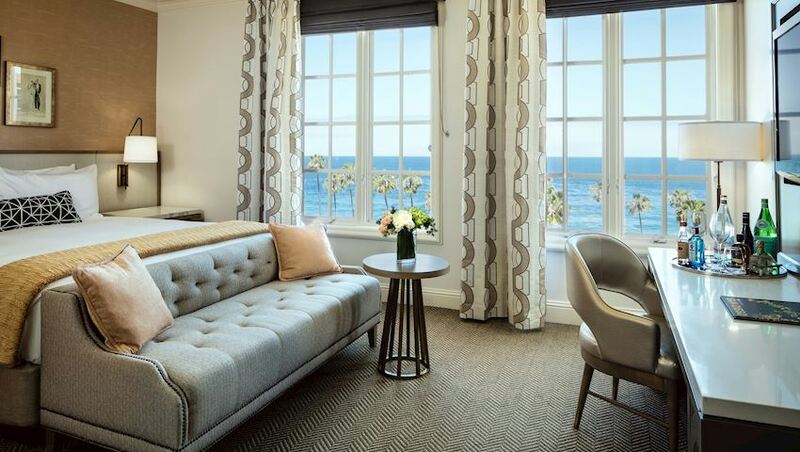 Boasting ocean views, this spacious suite includes complimentary Wi-Fi, a living room with sleeper sofa and separate king bedroom offering generous closets and dressers. Luxury bathrooms include either a bathtub/shower combination or walk-in shower. Approx. 800 sq. ft. 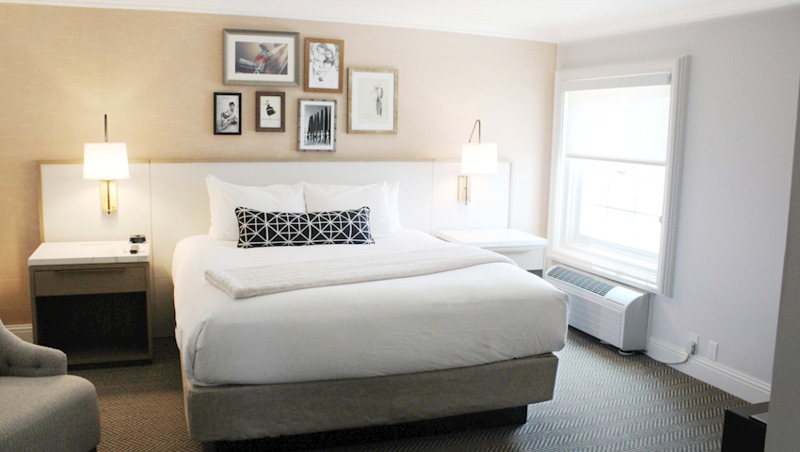 Relax in vintage Hollywood inspired spacious accommodations. 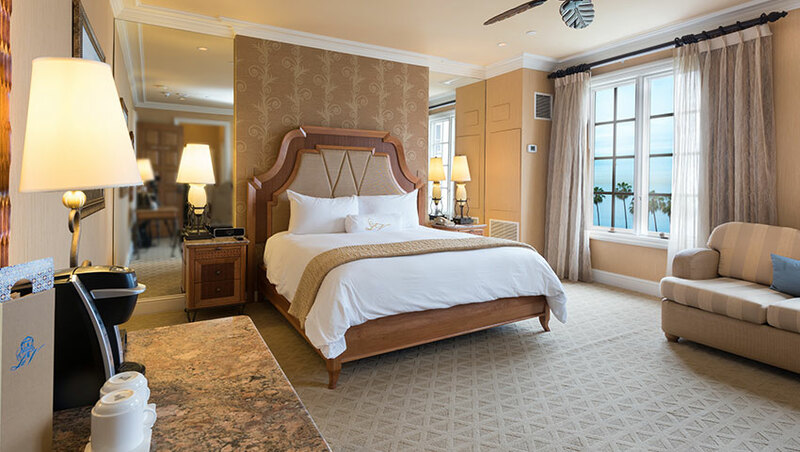 Classic King Junior Ocean Suites offer enchanting views of the coastline and Pacific Ocean. These 450 sq. ft. rooms include an elegant seating area with sleeper sofa and club chairs along with a king bed complete with luxury linens. 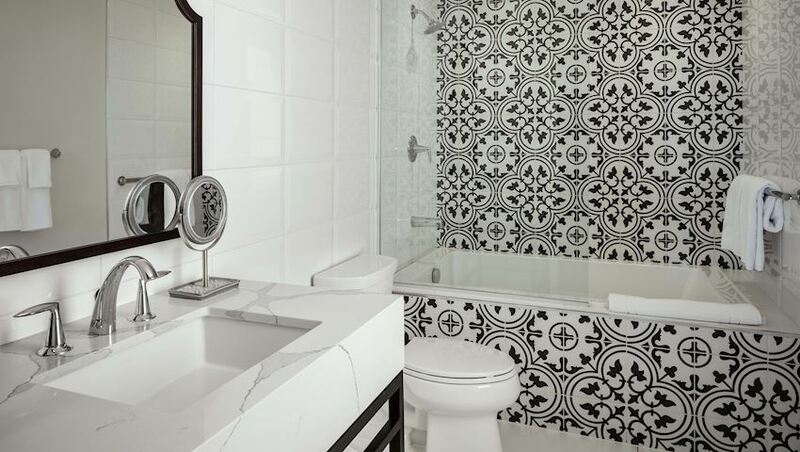 An oversized bathroom features a spacious combination tub and shower along with marble vanities. 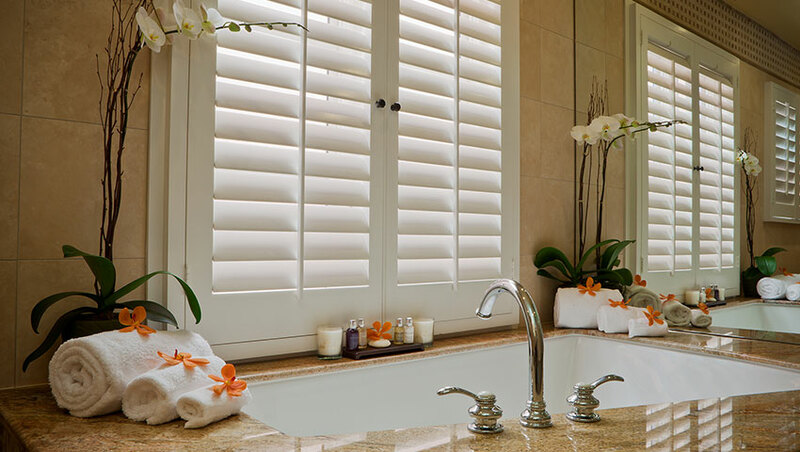 Amenities include plasma TVs, coffee makers, honor-bar, plush La Valencia bath robes and chic bath amenities. 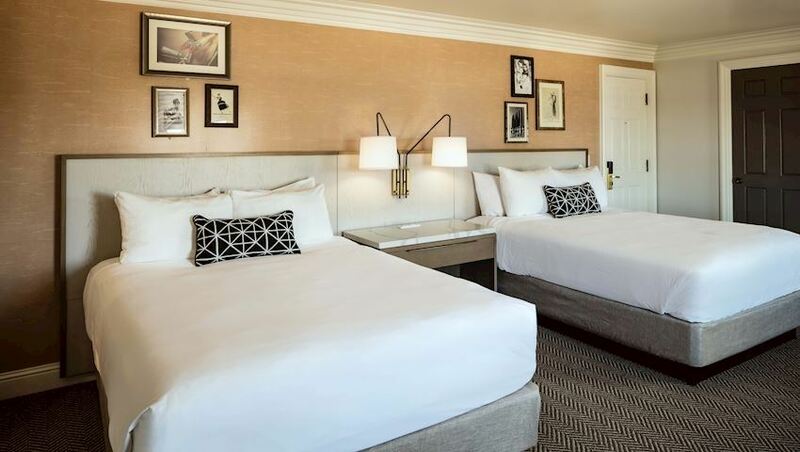 Relax in vintage Hollywood inspired spacious accommodations. Classic King Junior Suites over look La Valencia's Patio Sol and the Village of La Jolla. These 450 sq. ft. rooms include an elegant seating area with sleeper sofa and club chairs along with a king bed complete with luxury linens. An oversized bathroom features a spacious shower along with marble vanities. 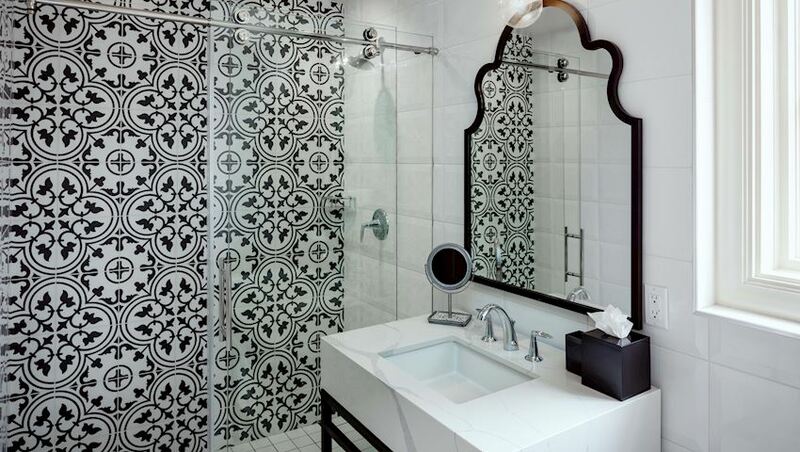 Amenities include plasma TVs, coffee makers, honor-bar, plush La Valencia bath robes and chic bath amenities. 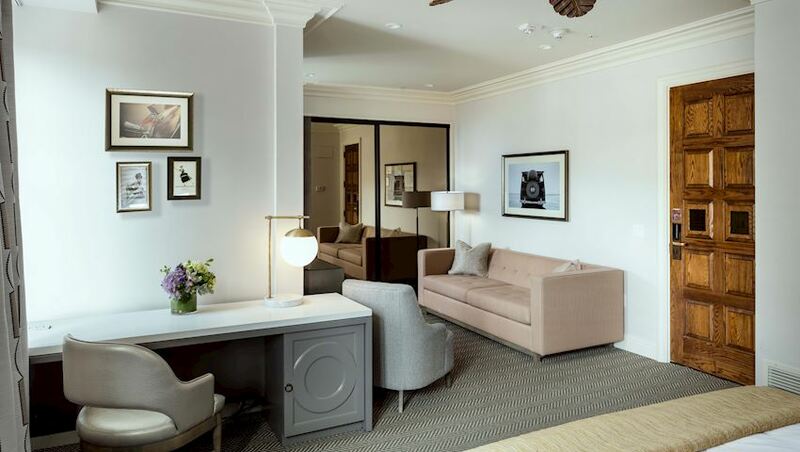 Relax in residentially inspired spacious Classic King accommodations, approximately 350 square feet, King bed and oversized bathrooms featuring a walk in shower with large vanity. 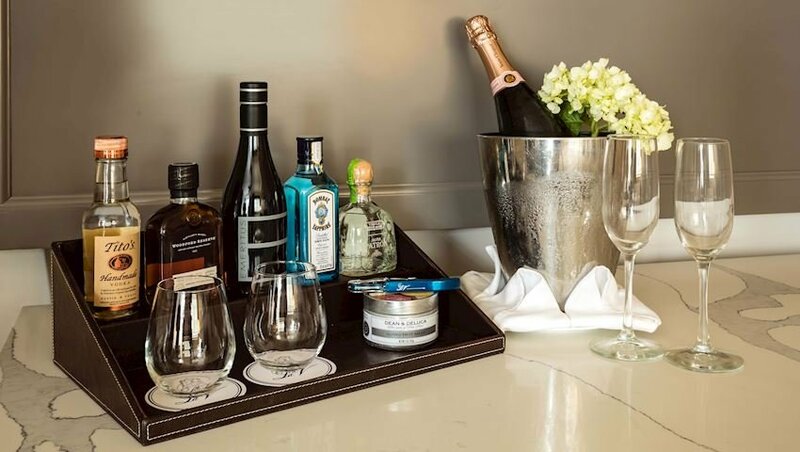 These rooms include imported luxury linens, down comforters, plasma TVs, Keurig coffee makers, extensive honor-bar, luxurious La Valencia robes and chic bath toiletries. Relax in residentially inspired spacious Classic Queen Queen accommodations, approximately 425 square feet, two Queen beds command the room,oversized bathrooms feature a walk in shower with large vanity. 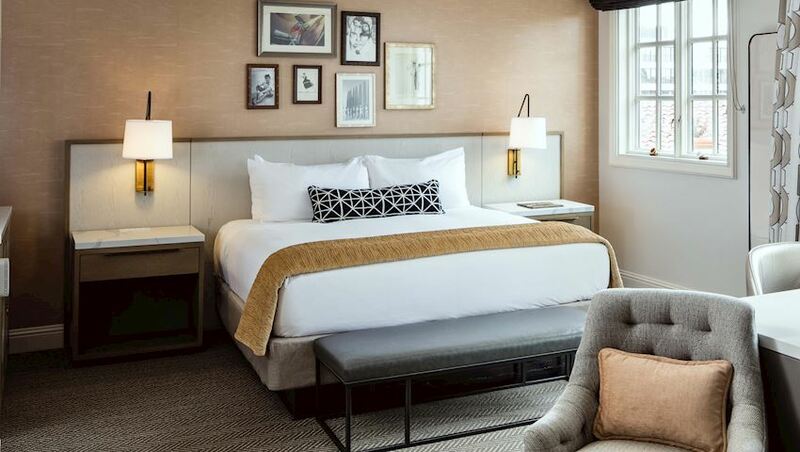 These rooms include imported luxury linens, down comforters, plasma TVs, Keurig coffee makers, extensive honor-bar, luxurious La Valencia robes and chic bath toiletries.